You see I haven’t been restoring headlights just for myself so doing it right has always been important to me. I’ve worked for major car dealers like AutoNation and Penske creating more profits for their used car and service departments. Major insurance companies like State Farm, Farmers, Allstate and Geico have recommended me to body shops saving them money on replacement costs as well as earning extra profits for the body shop owners. Independent repair shops unlock hidden profits and individuals are amazed so much by the lasting beauty that they become a customer for life. My success is entirely due to the high quality, lasting results I achieve using my method not to mention, the additional profits my customers earn for making the call to LensDoctor®. Hack jobs might make you some money for the short term but if you want to create a business or offer your customers something they will be happy with for years, then boy do I have something for you. 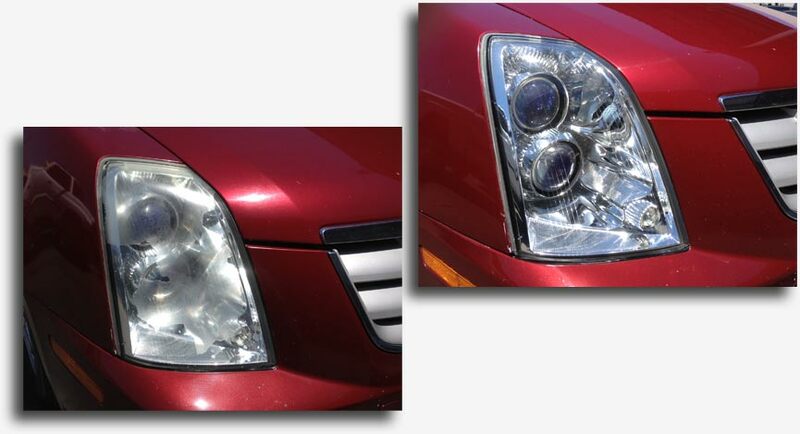 Give me a call today, I have everything you will need all in one place… I promise you won’t find a higher quality more cost effective headlight restoration method anywhere!